Have you seen "Captain Marvel" yet? We definitely have some thoughts on who the real hero is. 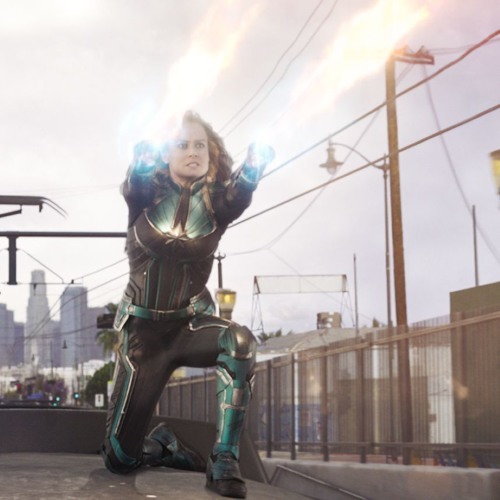 Listen to our spoiler-free review of Marvel's latest superhero movie "Captain Marvel." Never miss a review by subscribing. We're on iTunes, Stitcher, Spotify, and right here on Soundcloud. We're also at WhiskeyandPopcorn.org. And don't forget to follow us on Facebook, Twitter, and Instagram. Search for Whiskey and Popcorn!